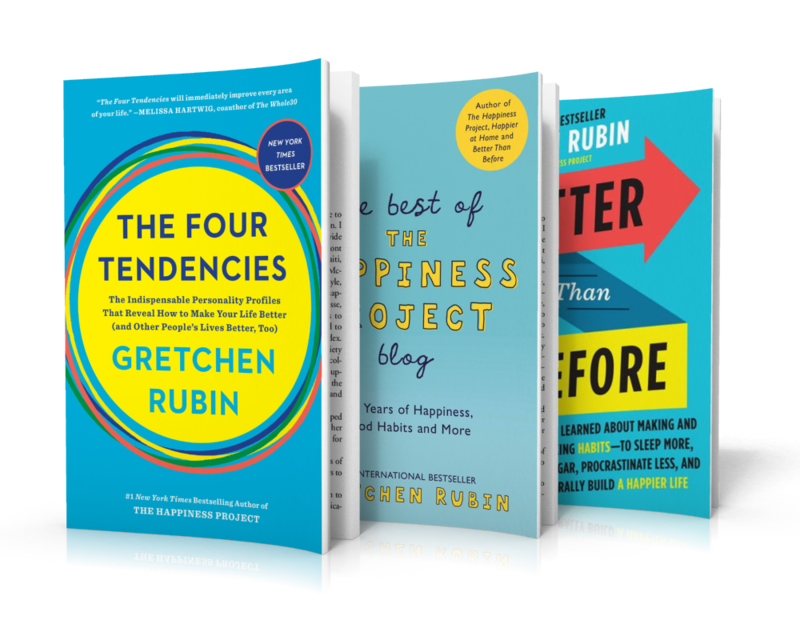 Gretchen Rubin is the New York Times bestselling author of The Four Tendencies, Better Than Before and The Happiness Project. She has sold over three million copies of her books she has developed a massive following and is now also the host of the top-ranked and award-winning weekly podcast, “Happier with Gretchen Rubin” where she discusses how to create a happier life and how to implement good habits with her sister, Elizabeth Craft. Fast Company named Gretchen Rubin as one of America’s most creative people in business and she is a member of Oprah’s SuperSoul 100. She’s been interviewed by Oprah and she is one of the few authors to ever have two books on The New York Times Best-Seller List at the same time, Happier at Home and The Happiness Project. She’s walked arm-in-arm with the Dalai Lama she’s even been the answer on the game show Jeopardy!